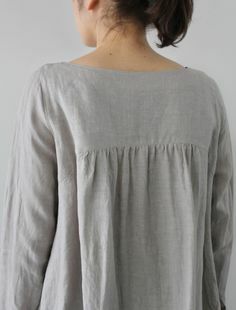 I knit this tee with Camellia Fiber Company’s CFC Flax (50% alpaca, 25% silk, 25% linen) – such an unusual, multifaceted yarn! 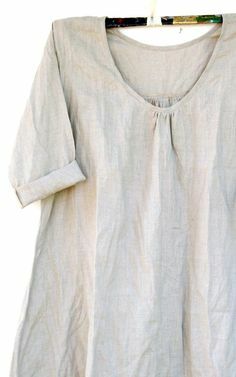 The silk gives it a shimmer, the alpaca gives it a halo, and then the linen gives it strength and structure, while still keeping it lightweight. It’s a sport weight yarn, naturally dyed with madder root, and at 435 yards per skein, I only needed about 1 1/2 skeins for the entire tee. The pattern is Edie by Isabell Kraemer. I went down to US 3s to get gauge and knit size M2. I had wanted a little bit of an oversized fit, and probably should have knit up a size to achieve it, but the M2 gave me a well-fit FO. I didn’t make any mods to the body, but I did pick up an additional 8 sts per sleeve, and I knit a total of 11 rounds (instead of 8) on the sleeves before binding off. 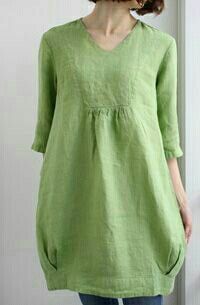 I wanted a little more of a finished neckline, so I followed the optional neckline instructions. The FO is very soft, but I’m hopeful that the linen will keep the alpaca from stretching too much. 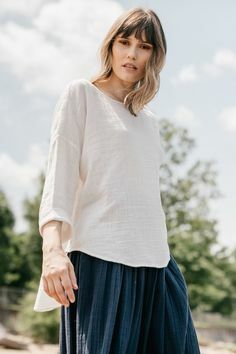 It’s a pretty clingy fit, so I’m glad I didn’t go any smaller than M2, but I think it’s an attractive warm-weather tee that I can wear with shorts, jeans, or a skirt. 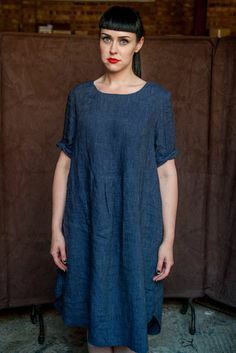 The color is very subtle and difficult to capture on camera, but gives the FO a nicely washed-out tonal look that goes well with hot, sunny weather. I have an entire untouched skein, plus about 1/3-1/2 of a second skein, leftover – they’re posted for sale on my Revelry page here.